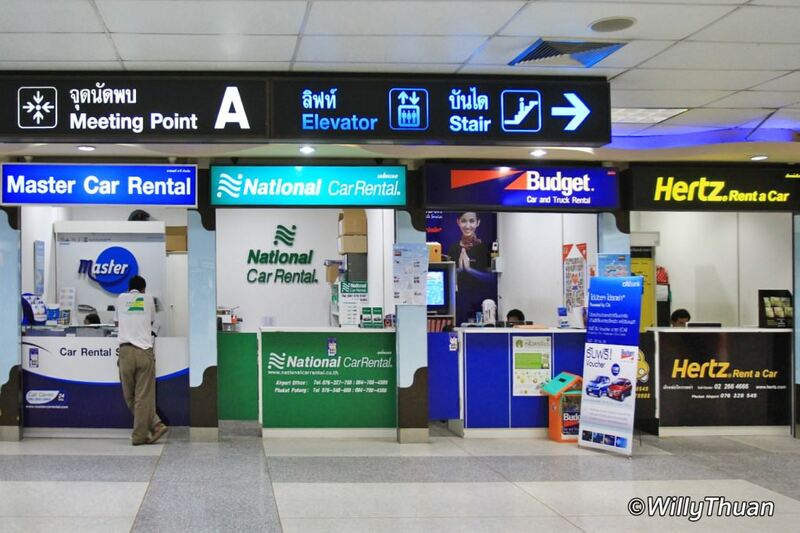 Where to Rent a Car in Phuket? 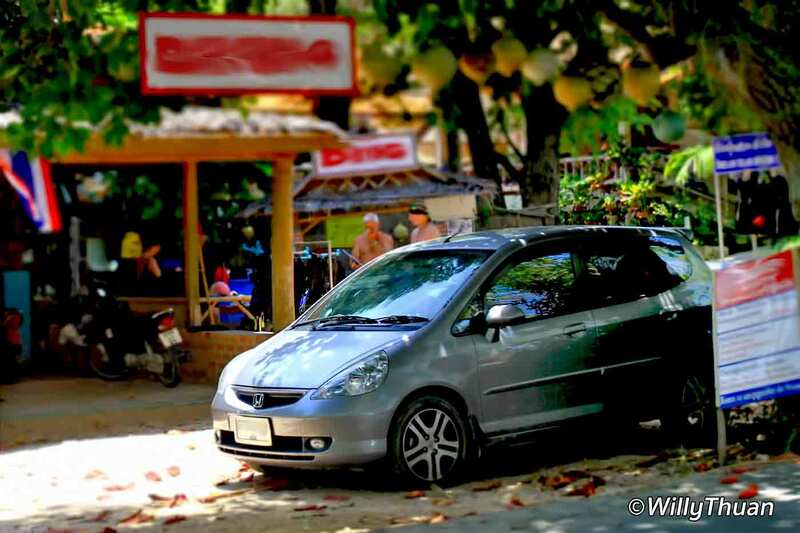 Renting a car in Phuket is a great way to explore the island and its surroundings on your own. Finding a car rental company is very easy and hassle free if you follow some basic rules. We recommend booking in advance with a reputable international brand to avoid any bad surprises. You can see the list below. Driving in Phuket is known to be hectic and unpredictable, but if you focus on the road and on the vehicles around you, it’s not that difficult. Just read this page before you go and you will be a little more prepared. Traffic in the southern part of Phuket can be hectic because of underpass and overpass constructions added to the usual rush hour. This page is not sponsored and is to help by giving you hints, often based on our own experience. You still need to do your homework and read the fine prints online; it is usually pretty straight forward. Booking in advance makes sure the car type you prefer is available. If you arrive during low season, this is not going to be much of a problem, but during high season you might end up having to rent a model more expensive than what you originally had in mind. You could also have to contact several companies before you get a car for the dates you planned. This is particularly true if you plan to book for a relatively long period. You only find out how good or bad an insurance is when something has happened, and it is too late to change mind. Most international brands have long proof of record, and you can expect the promised insurance to kick in when needed. Usually, there is a margin that will not be covered, but you can buy an extra cover. We always take that extra coverage for the peace of mind, but it is not compulsory. Most companies have a booth at both terminals, domestic and international. We tried most of them with more or less satisfaction. Everyone’s experience will be a little different, especially during high season. If you didn’t book, most companies would probably have a car for you, but your choice might be limited, the vehicle could be old or worse if you arrive at peak season: no more cars available! Staff at car rental airport counters can appear moody, but you have to understand they often have to deal with grumpy people landing after a long uncomfortable trip and queuing at immigration for a long time. Below are some of the companies you will find at the terminal, easy to find, all are next to each other. We search for cars for the same dates, ‘Pay at Booking’, pickup and return at Phuket Airport, all automatic cars. Here is what we found. Nina Car Rent is a French company based in Rawai, also renting all kinds of motorbikes and with insurance. You also can rent cars or bikes on the roadsides. They usually always have cars available. 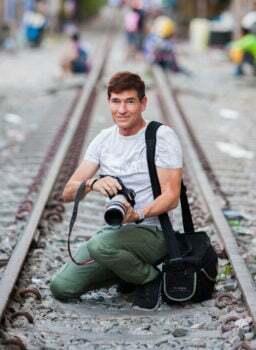 The demanded price may sound attractive at booking time, and things could go fine in case of an accident, but there is no consistency or any way to tell which is reliable and which is not. It’s a lucky draw, and you are on your own. Apparently, you don’t need an international driving license to rent from them, just your local license. Sounds a little dodgy and we’ll do further research about this. Having good travel insurance is a good idea. 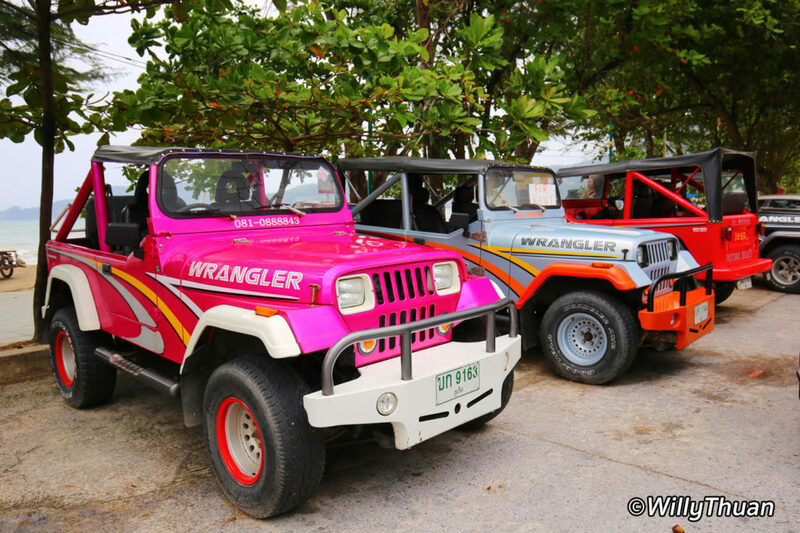 14 Lifesaving tips to survive driving a bike in Phuket!